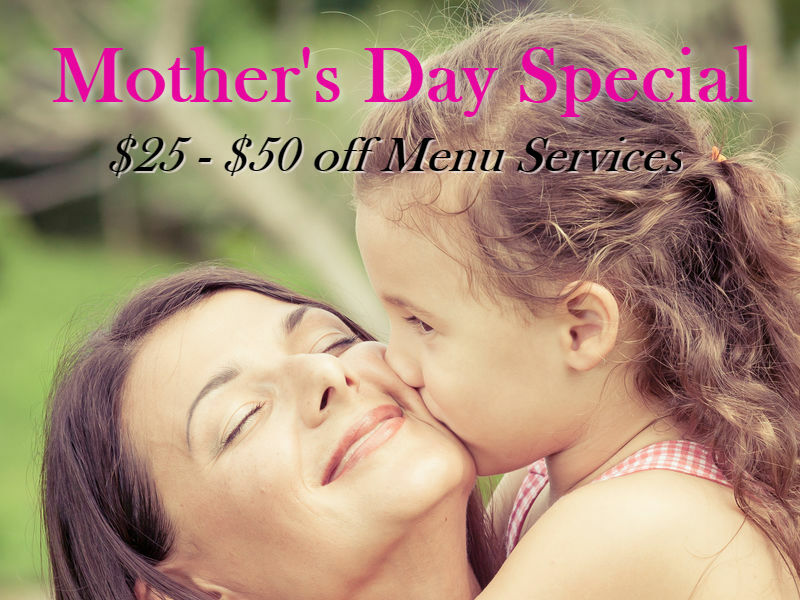 Our Mother’s Day Special is an offer of $ 25 off any treatment listed on my Services page, but if you bring a friend with you, you both get $50 off any treatment on the Services page. Mother’s Day is a time to focus on our mothers by reminding them of how much we love them. In addition to spoiling her with gifts, a simple I Love You is a great reminder of that love. While all that is a great way to show her you love her, there is an even better way to show your appreciation. Instead of buying flowers, and chocolates this year give her something that will help her to have glowing beautiful skin. Whether it is for your mom or you are a mom yourself and just need a day away, save money on this years Mother’s Day gift and visit Skin Care By Candy. This is a Skin Revision Spa using DMK products.